We have discussed the importance of blogging for business several times; now, we would like to share our actual results. We established our first website back in 2009. We had the standard components and utilized many of the basic ‘SEO best practices’; however, we were very inconsistent and minimalistic when it came to blogging. Like most small businesses, we were intimidated by the idea of publishing our own content and the thought of having to do it consistently was overwhelming as a start-up. So, blogging had a place in our marketing strategy, but it was on the back burner. It was tough to choose to dedicate resources to blogging when the little bit of effort we were putting out wasn’t producing much for results. Our research, on the other hand, was pointing to the need for frequency, consistency, and of course, quality. We decided to make 2013 the year of our blog. We wanted to focus on increasing the frequency and quality of our posts in order to test the effect it had on our website traffic. Other than blogging, we planned to change very little about our site in 2013. This way we could truly measure the impact. 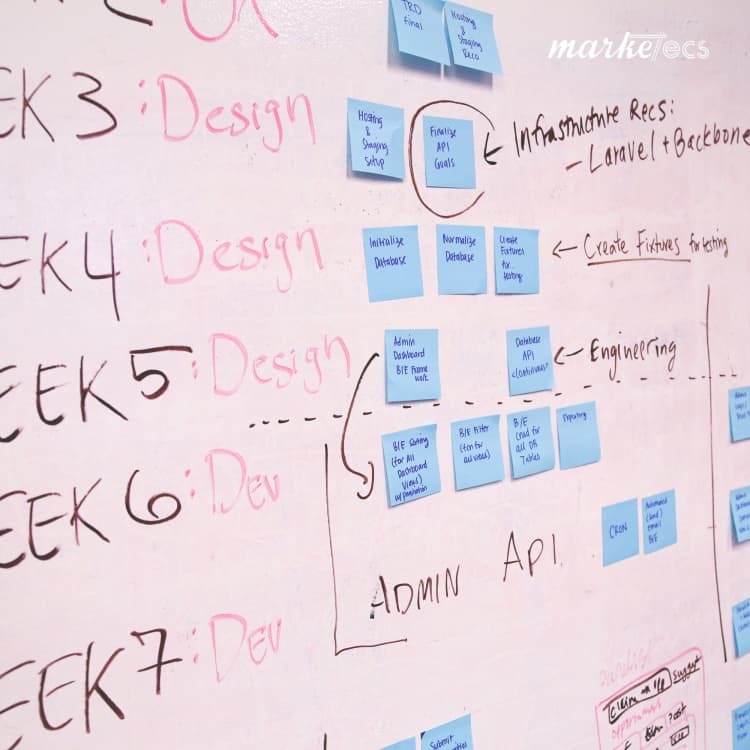 We wanted to increase from a monthly blog post to a weekly blog posting schedule. Our plan included publishing between Tuesday and Thursday each week, then sharing the post on all social media sites at least once during the week. While the idea of weekly posting took some getting used to, and content creation was a bit of a struggle in the beginning, it became easier as time went on and we stayed committed. We used our clients and social media groups as a pool for content ideas. We really focused on listening to our clients; and using their common questions on our blog post as topics for discussion and even a series. We learned pretty quickly that we needed to create and pre-schedule an average of four posts in advance, in order to avoid any last minute rushes and to give ample time for the proofreading and editing process. We also found it much easier when we took a longer-term (three to six months) view and planned ahead for our content instead of grabbing for ideas last minute. One of the amazing things we found throughout this process was ‘a voice’. We found that the more we wrote and published, the more experience we gained in blogging, and the better our content became. Our website traffic increased five times as a result of blogging alone! 5x! We went from an average of 20 views a day to an average of over 100 views a day just by increasing our blogging schedule from monthly to weekly. Full disclosure: This increase did not happen overnight. It did take months for us to see this kind of traffic increase. 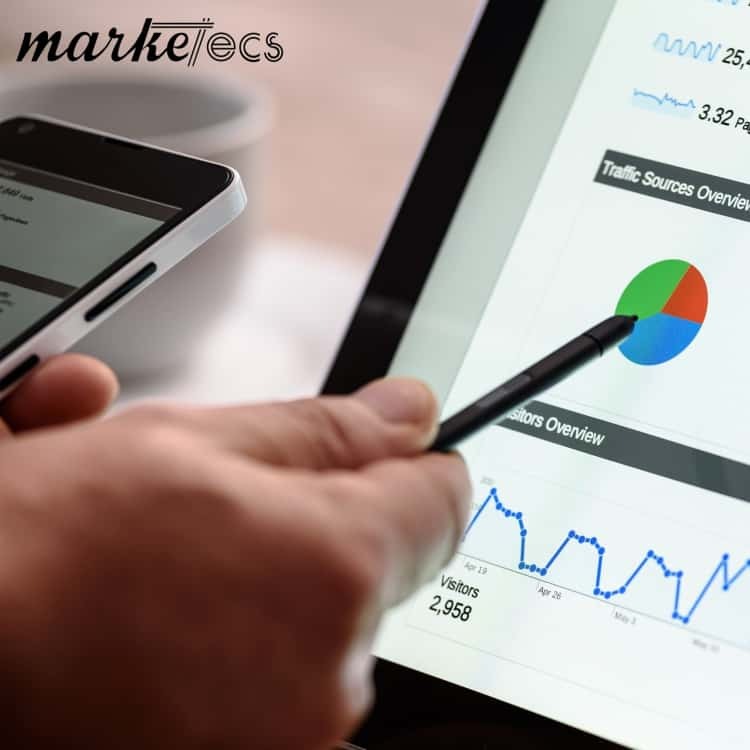 Of course, there are things that we could have done to help speed up the process, such as using curation sites, actively seeking syndication opportunities, and increasing our social media exposure through advertising; but we wanted to start with seeing the results we would get by simply increasing frequency. Many of our blog posts now get more traffic than our home page. Overall, we are pretty impressed by the traffic results and the content transformation we’ve achieved by learning to blog more effectively. We highly recommend that every business have a blog. 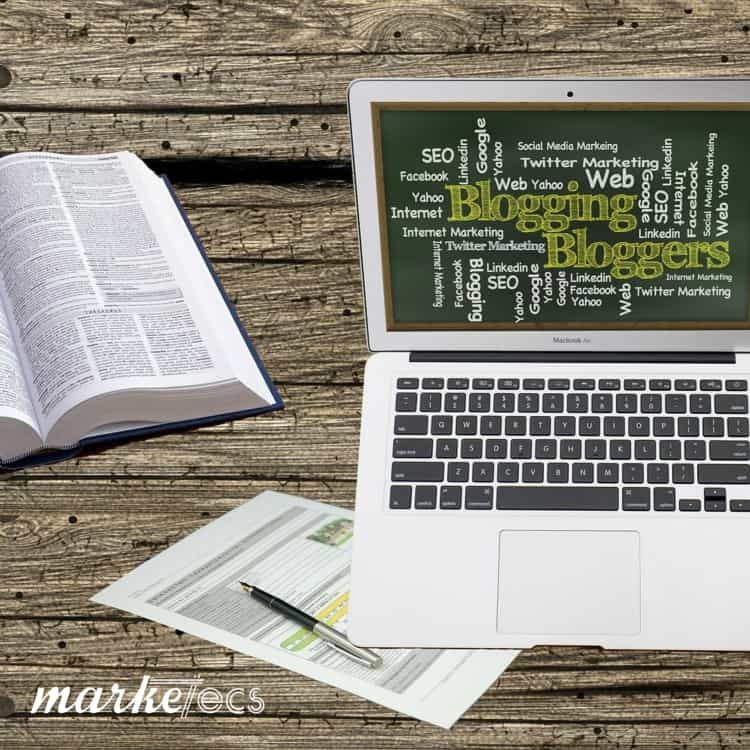 Start few and far between if you must, but it should be part of your marketing plan to increase and improve your blogging frequency and quality.